In 1975, Consul General Terry McNamara and Marine Consulate Guard Steve Hasty were in Can Tho, 78 miles southwest of Saigon. When they were told to evacuate only Americans, they went against orders and took hundreds of South Vietnamese refugees with them. This clip is subtitled in Vietnamese. 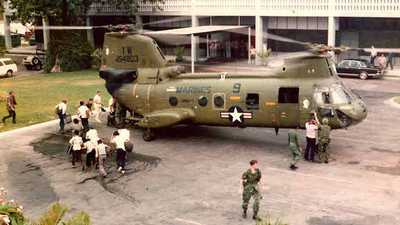 Gerry Berry was a marine helicopter pilot during the fall of Saigon in 1975. After the shelling of Tan Son Nhut Airport by North Vietnamese troops, the U.S. 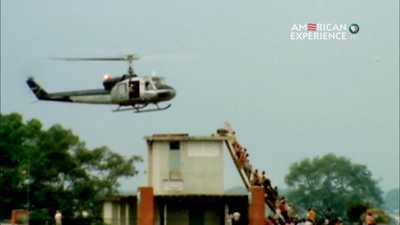 Ambassador was left with only one evacuation option—a helicopter evacuation. 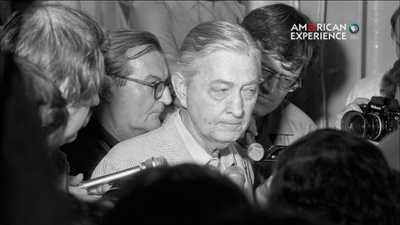 As news spread that the Americans were leaving Saigon, thousands of South Vietnamese descended upon the U.S. Embassy, desperate for a chance to get out before the North Vietnamese arrived.